Visit our Glen Arbor location and see the work of Richard Kooyman & Melanie Parke displayed throughout the store. Richard earned his MFA from Ohio State University. His work has appeared in exhibitions from Northport to Chicago. He maintains multiple independent projects and has served as a visiting artist at the University of Minnesota, Mankato and Kendall College of Art and Design. He also keeps and curates a blog: LateBreakingThisJustIn . Melanie attended the School of the Art Institute of Chicago, IL and has since been a resident in such places as Isle Royale and Yosemite National Park. 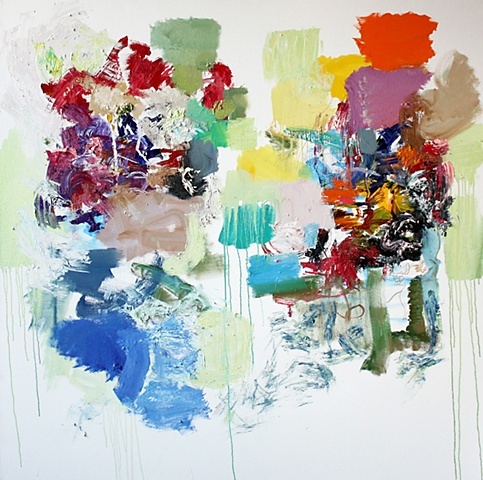 She has had work featured in group and solo exhibitions throughout the United States. Melanie remains active in multiple independent projects such as After Rain Daddy Book Collaboration with Paul Breschuk and in 2012, the Curation of Jonathan Hartshorn’s Care Package Project in Chicago, Michigan, Indiana and Michigan.